iMonnit Express is an alternative to the online version that runs as a standalone PC application without the need for an Internet connection. 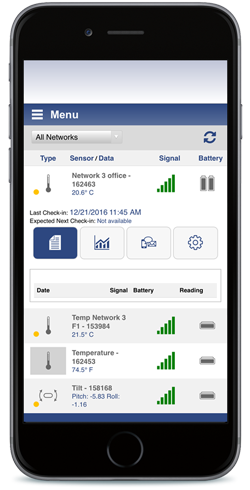 This system is meant to provide a simple and effective way for customers to manage a smaller network of sensors. The basic version of the software supports up to 5 wireless gateways and 20 wireless sensors, a..
Monnit Mine™ is an open software platform that provides the ability to integrate Monnit wireless sensors and gateways with your own software system. 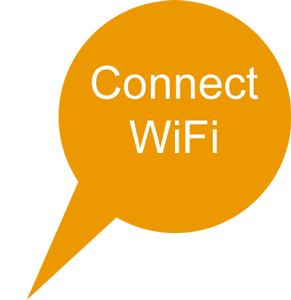 Monnit wireless gateways can be unlocked, allowing them to be directed to a custom host or IP address, where an installation of Monnit Mine works as a translation application between Monnit wirel..
iMonnit Express�"� is an alternative to the online version that runs as a standalone PC application without the need for an Internet connection. 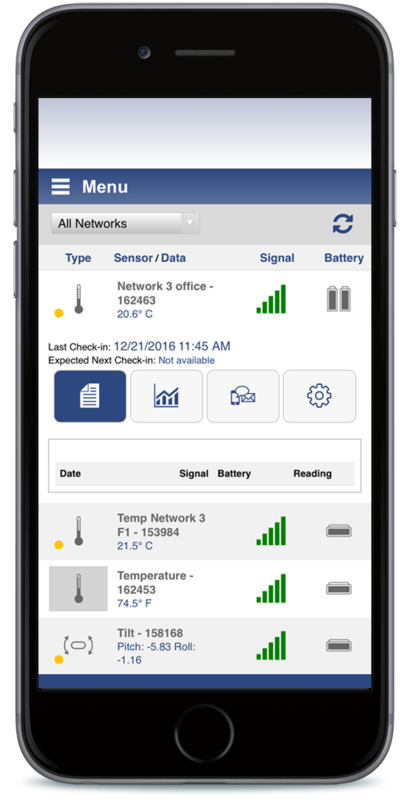 This system is meant to provide a simple and effective way for customers to manage a smaller network of sensors. This advanced version of the software supports up to 10 wireless gateways and 50 wi..
iMonnit Enterprise is available for large organizations with specific data/usage requirements. It provides the same feature set as the iMonnit Premiere online software but allows the organization to host and maintain their own sensor data. 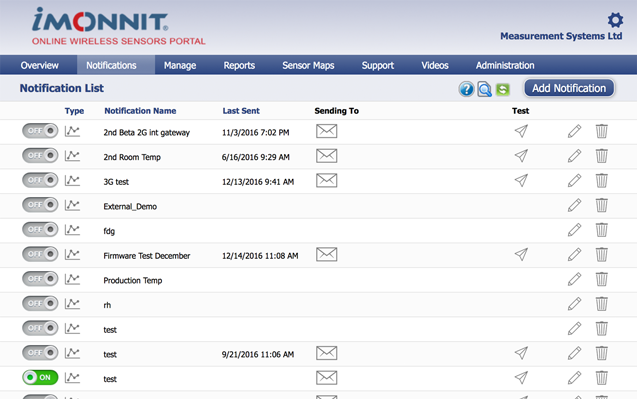 Includes a license for using up to 250 wireless sensors. 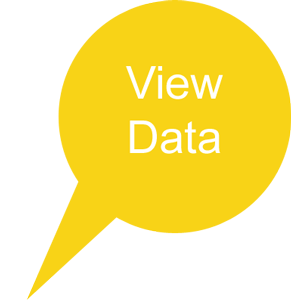 iMonnit Enterprise is available for large organizations with specific data/usage requirements. 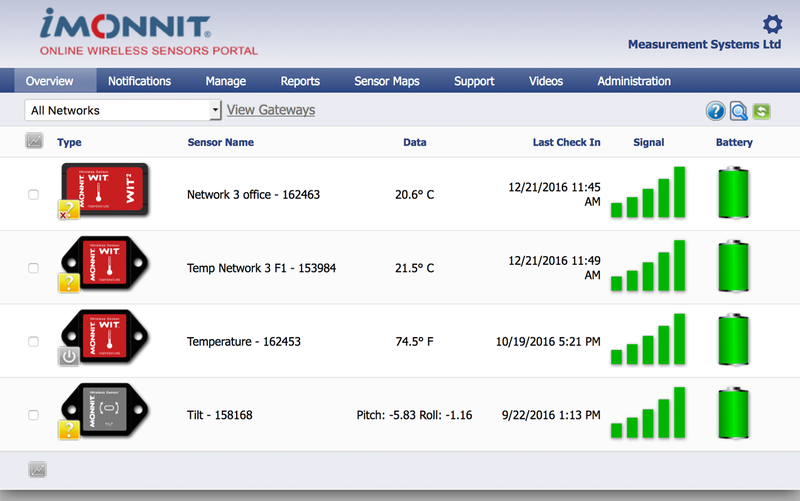 It provides the same feature set as the iMonnit Premiere online software but allows the organization to host and maintain their own sensor data. 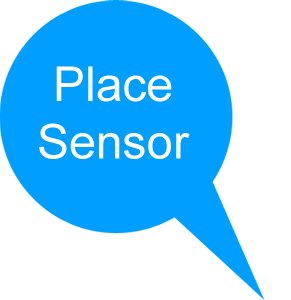 Includes a license for using up to 2,000 wireless sensors.